#1561 - The Link between Gender Diversity and Innovation: What is the Role of Firm Size? Recent studies have included gender diversity as a driver of innovations at firm level. This paper analyses the effect that firm size may exert on the link between gender diversity and the probability of innovating. We use a panel data set constructed from various waves of the Spanish Community Innovation Survey that contains 5,383 firms during the period 2007‒2012. Applying a multivariate probit model and controlling for endogeneity, we analyse the effect of gender diversity on different innovation outputs—product, process, marketing and organizational innovations. Our results confirm our hypothesis that firm size exerts a moderating role between gender diversity and the probability of innovating. We highlight two results. 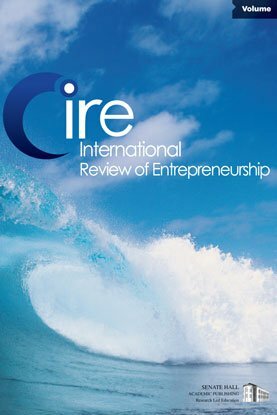 First, small firms have greater difficulties in capturing the advantages of gender diversity during the innovation process as compared to large firms. Second, the impact of gender diversity on innovation outcomes differs according to the innovation type.